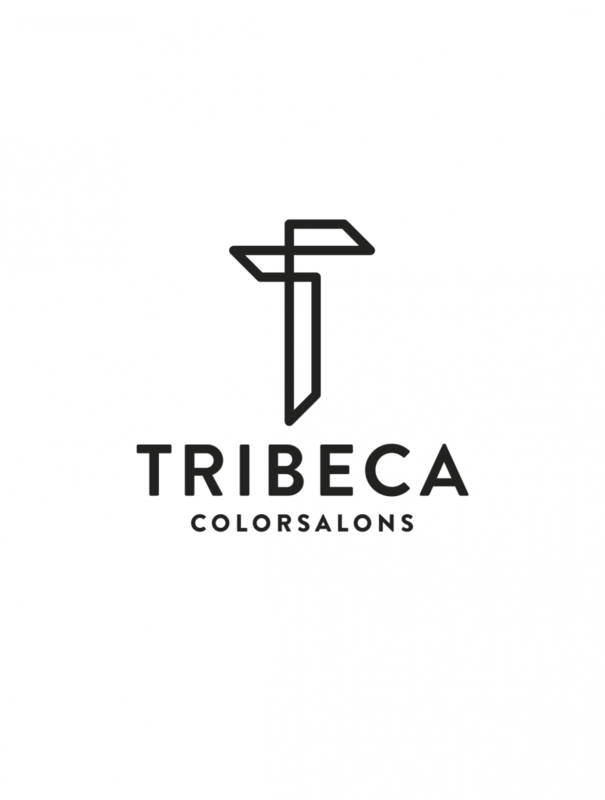 Tribeca is proud to be celebrating it's 20 year anniversary in 2019. With 3 locations in Tampa, and our Atelier in Montreal, we are your destination for professional, artistic hair services. With a level system that can work with any budget, we service the entire family. We specialize in wedding and event hair, and our Wedding Coordinator will be happy to assist you on your special day. We are your color correction and balayage experts. You can trust that we will take every precaution in the blonding process to make sure you walk out with shiny, healthy hair.